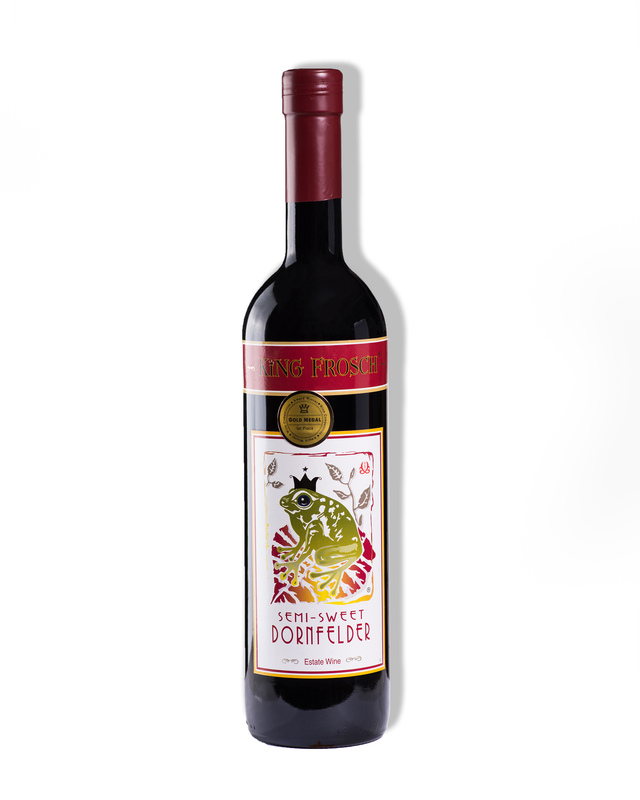 A ripe, fruity German red, this rare sweet Dornfelder represents the best of the best years. Sometimes in a year you get a true selection of the best of the best for one specific varietal. The first batch which was solely for friends and family we were able to get very few bottles and that in only small bottles. 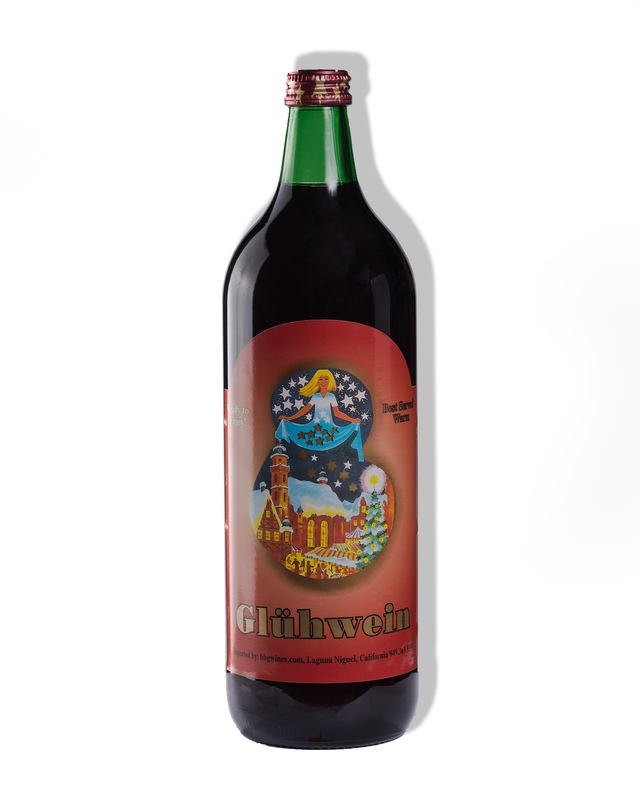 This sweet Dornfelder is a delight and a perfect gift in the 375 ml bottle. 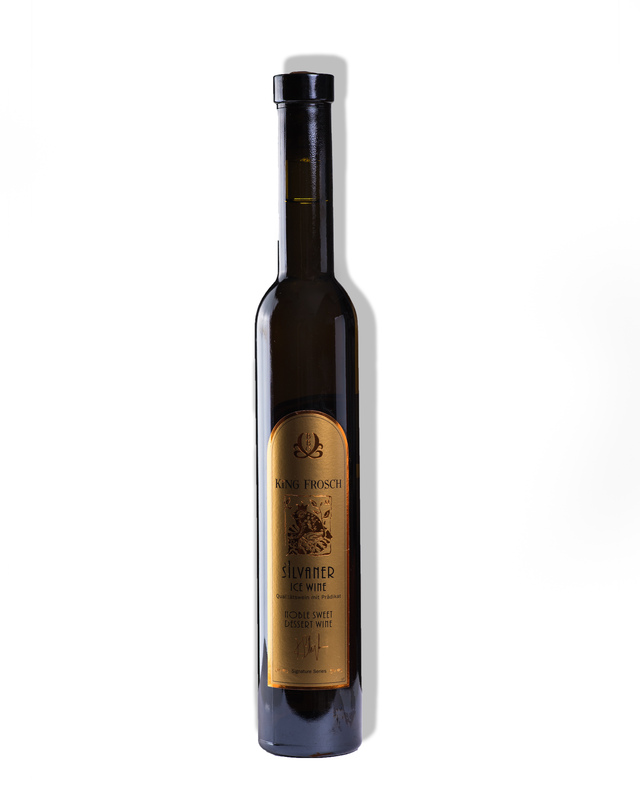 We call it Fine-Sweet to make this a very special Dornfelder. 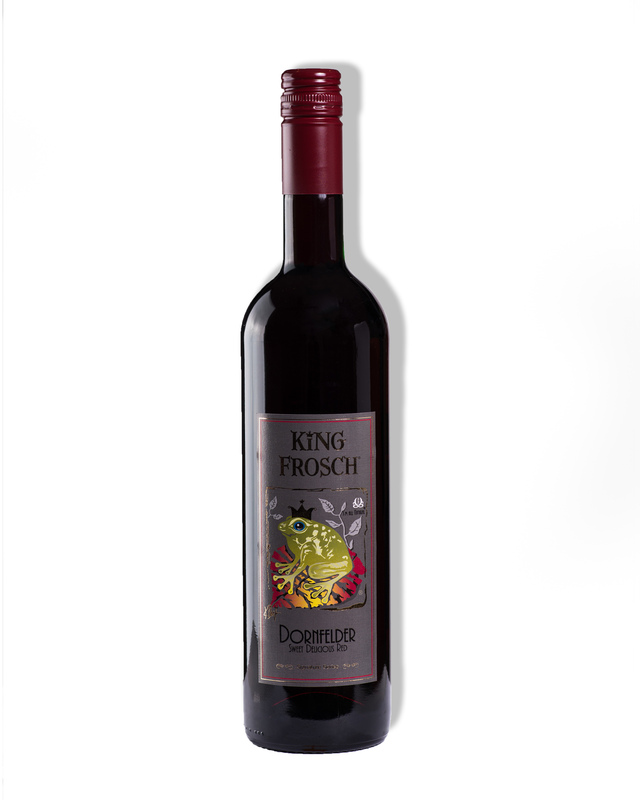 Enjoy the Dornfelder first and follow up with this noble sweet Pinot Noir. Delicious.